Please join ChiroVoice and help protect your rights to Chiropractic care. Great information on natural living.  Great resources for information about Chiropractic.